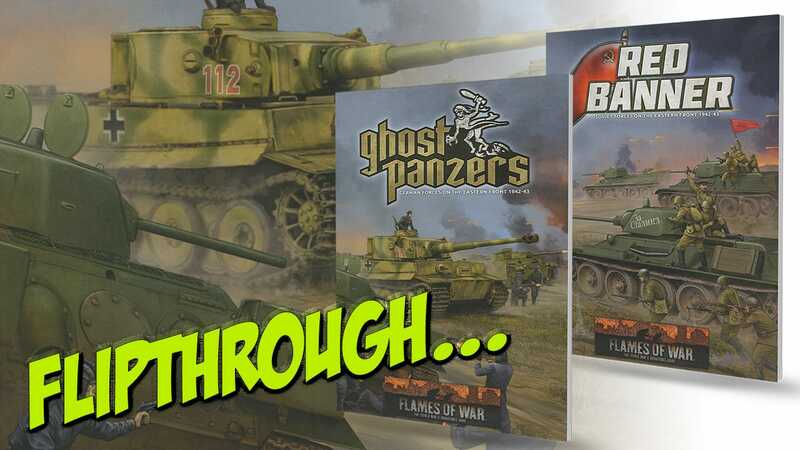 Ghost Panzers and Red Banner are the names given to two new Flames of War Mid-War supplements. They deal with the German and Soviet forces employed on the Eastern Front from 1942 to 1943. The Ghost Panzers supplement begins with two pages of special rules for the German forces, moving to a history of the German invasion of the Soviet Union and the notable battles of the period covered. The brief accounts are supported by useful maps and a timeline of events. The next few pages cover a basic guide to the types of Panzers available to German forces, then moves forwards to group those tanks and other units into various gaming options. Some of the game data is based upon historical formation lists, and includes both early and mid-war Panzers, the Panzergrenadier formations, Tiger Heavy tanks, the use of the Borgward radio controlled demolition vehicles, tank hunters of various types and support assets such as anti-aircraft and close air support. 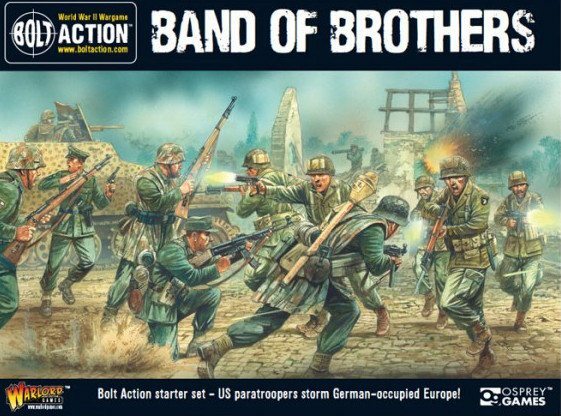 There is the usual painting guide for Panzers, infantry and aircraft, plus advice on basing your infantry and artillery. The Red Banner supplement covers largely the same ground as Ghost Panzers, this time focusing upon the Soviet forces. All the special rules for the various Russian assets are here, with descriptions of some of the main battles right up until December 1943. The ‘Know Your Tanks’ section is a little different, as it covers both Russian made and Allied Lend-Lease equipment, mostly British tanks in Soviet service. 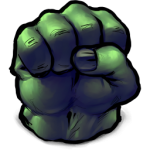 The supplement then outlines the various game related organizational and game stats for a variety of units, with whole companies and platoons of reconnaissance, medium and heavy tanks drawn from all those available. The mechanized infantry forces are also covered, using both Soviet and Lend-Lease trucks. Some of the formations have been given Guard or ‘Hero’ status as a reward for their endeavours, meaning they get some of the best men and material on offer. The available support units, from self-propelled guns to aircraft, are also covered, with special rules as required. A painting and basing guide for all the relevant figures is offered, plus a list of available products from Battlefront. As always, these are very well produced and laid out supplements that are easy to use. The combination of familiar layout and style means that any new rules and details of the units aren’t lost to the reader.